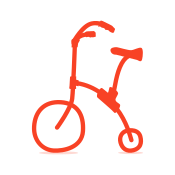 Tielyr needs a bike to keep the family able to do outdoor activities together. She loves going for walks, but her sister is getting to an age where she will learn to ride a bike soon. This will help us do it together! Tielyr was born with a rare brain malformation, which has caused global developmental delays and is completely dependent on others. The Duet bike, will allow her to ride in the "wheelchair" like seat and be supported and comfortable on family outings!! 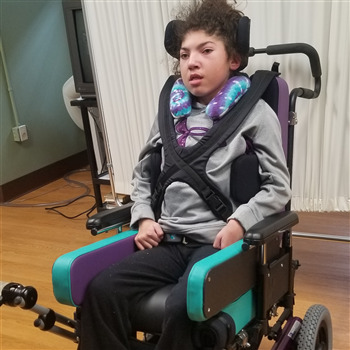 Tielyr needs a bike to keep the family able to do outdoor activities together. She loves going for walks, but her sister is getting to an age where she will learn to ride a bike soon. This will allow us to do it together!! I hope to see you riding by my house! I hope you get a bike Tielyr!